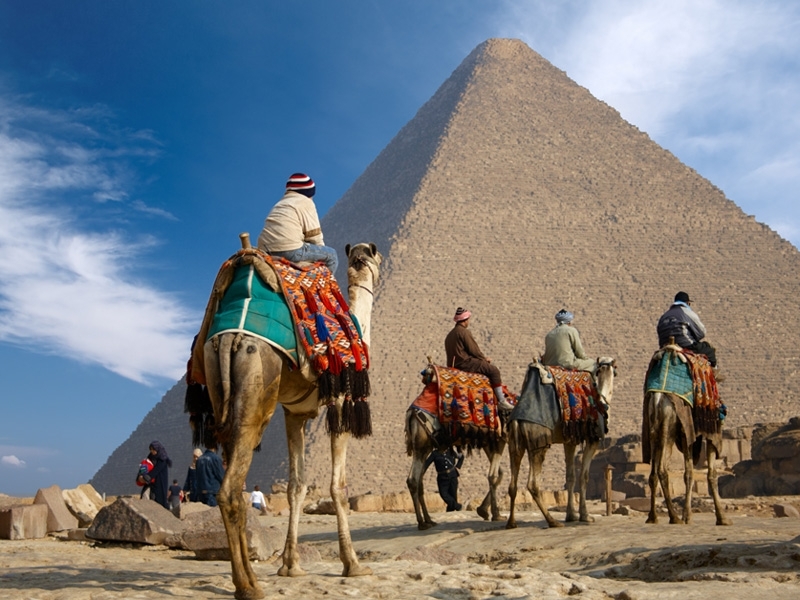 There is only one of the Seven Wonders of the Ancient World still standing today and it is the Pyramid of Khufu at Giza, Egypt’s Great Pyramid. His son, Khafre, and another pharaoh, Menkaure, are credited with building the other two pyramids at Giza, but neither of them is as large or impressive as Khufu’s Great Pyramid, completed around 2560 BC and originally standing 481 feet tall (455 feet today due to the removal of its outer casing and capstone). Khufu, also known to history by the Greek name of Cheops, was the second pharaoh of the 4th dynasty of Ancient Egypt during the Old Kingdom Period. The 4th dynasty is considered to have been the ‘golden age’ of the Old Kingdom, largely because of the gigantic size and quality of the pyramids built during this time. Beginning with the pyramids the Khufu’s father, Sneferu, built at Dahshur, the 4th dynasty pyramids were larger and more refined than any others built before or after them. 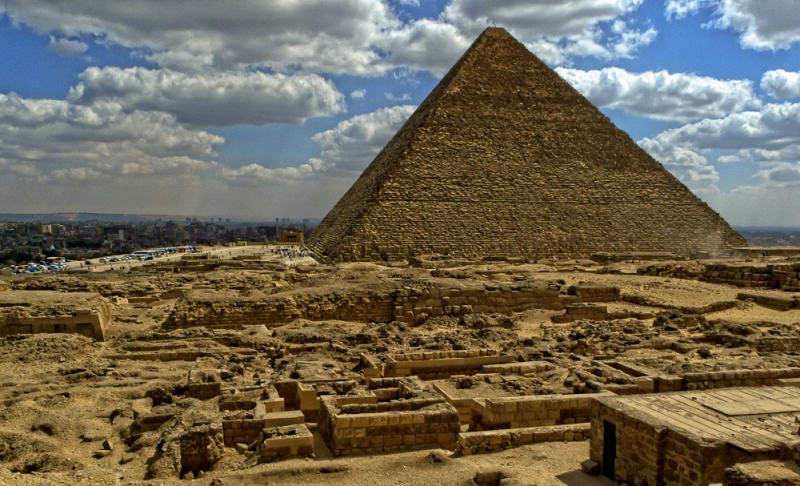 Archeologists consider the pyramids to be good indicators of the economic and political stability of Egypt throughout the Old and Middle Kingdoms. 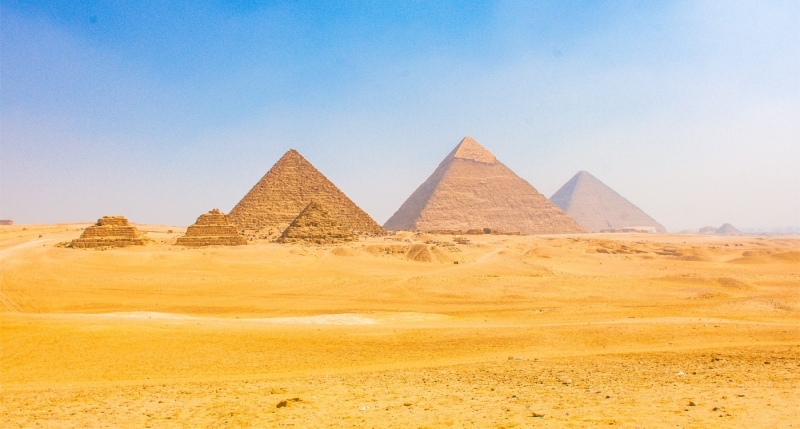 It took a lot of resources to finance a pyramid and organize a labor force to construct it. The size and quality of their construction at different times during the history of Ancient Egypt suggest that their were more resources available to dedicate to building during the 4th dynasty than at any other time. Khufu improved upon the innovations that his father introduced in the construction of the Bent Pyramid and the Red Pyramid, located south of Giza at Dahshur. Sneferu’s pyramids were large and they are the first to display the characteristic smooth sides of the Giza Pyramids, but the shape of the pyramid and the ideal side-angle needed to complete a structurally sound pyramid were settled upon by Khufu and his engineers. 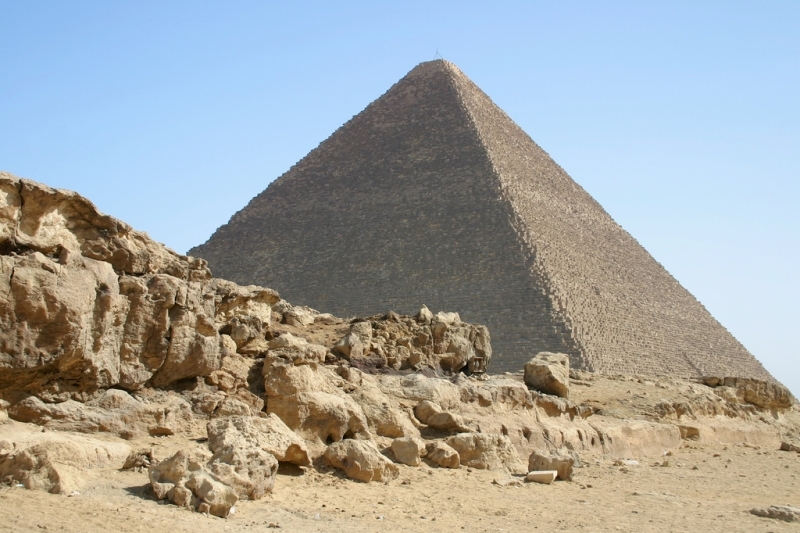 The sides of Khufu’s Great Pyramid rise at an angle of 51.8 degrees from sides that are 756 feet at the base. 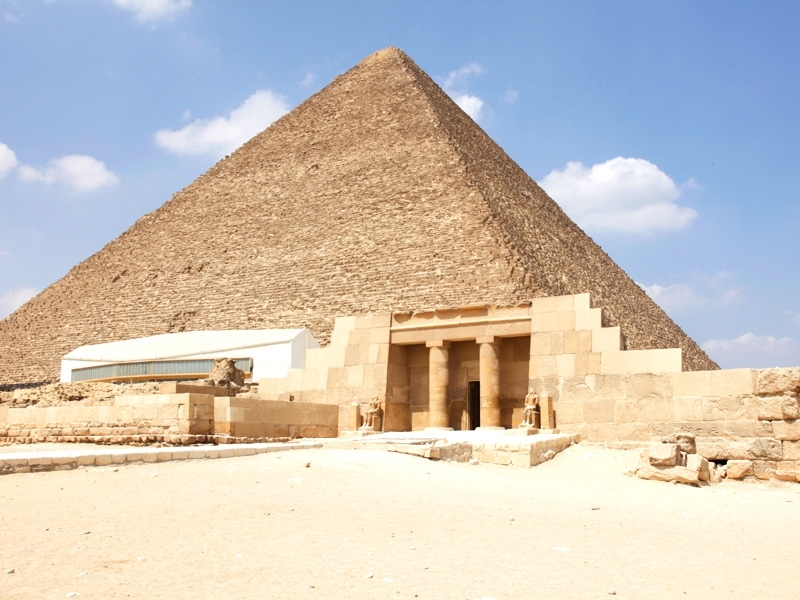 Khufu Pyramid could be visited through Pyramid Tour In Egypt.